Week 2's in the books and the track and field season really kicked into gear in PA! 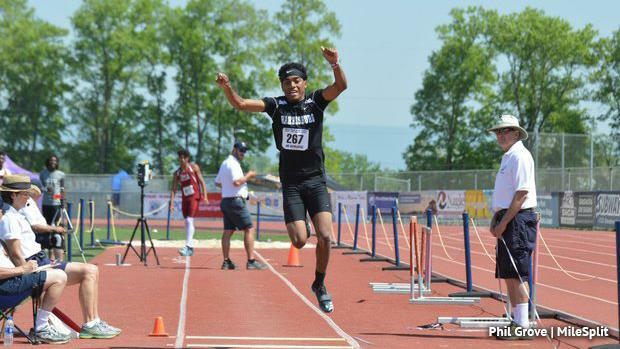 Harrisburg's Jakari Lomax jumped an outdoor career best of 48-0 in the triple jump to move into the state's top spot. There were plenty of other big performances from the week! Check out this week's merge, where we combine all the week's top performances into one!